Wow! Nice capture! It really shows the the expanse of the wingspan. So graceful. Thank you. 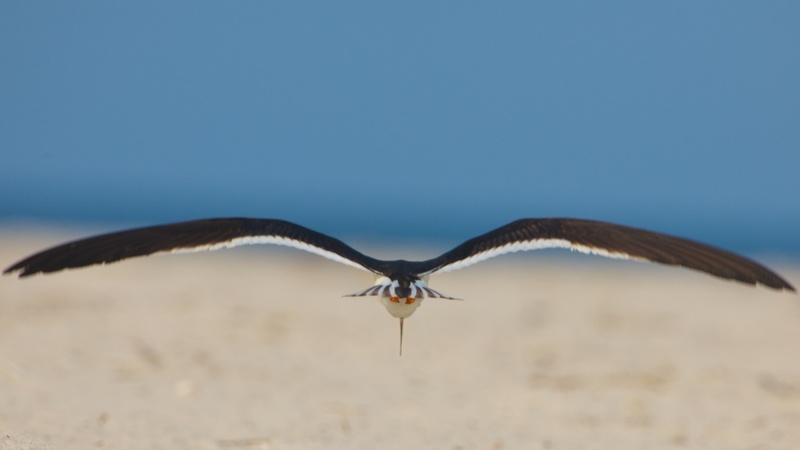 It was a wonderful few days on Nickerson Beach with these skimmers.